Tariffs on Chinese-made products have already affected prices of flooring materials, and we can expect additional tariffs of as much as 25% more after January 1st 2019. These price increases will affect every flooring distributor including Home Depot, Lowes, Lumber Liquidators, Floor & Decor, online retailers, etc. The same flooring you can buy today in Savannah for $1,000 will cost $1,250 in just 2 months! 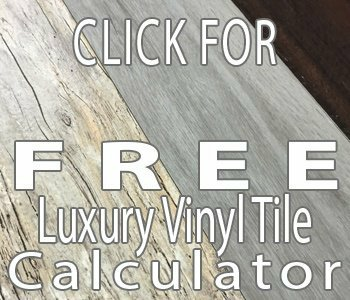 Eckard's is giving Savannah flooring buyers a way to buy that flooring for $900 and 12 months of free financing! 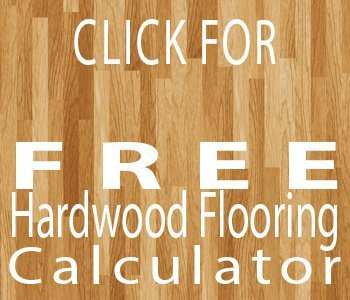 Looking for Hardwood Flooring in Savannah, GA? Everyone loves the look and feel of great carpet and great flooring. Eckard's is proud to offer one of the widest selections of carpet and flooring in The Low Country. We are proud to offer complete end to end customer service. The sales rep who sells you your floor is the same person who will be responsible for managing installation and delivery. This means that you will get what you want and the best possible value for your entire flooring purchase. But don't just take our word for it, look at our 5 star reviews on Google and YP.com and see why why we are you favorite choice for carpet, Savannah! 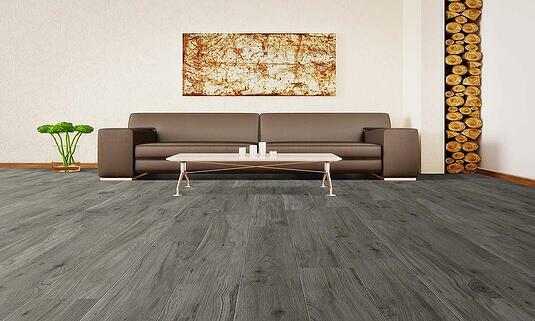 Luxury vinyl flooring is very popular now, and with good reason. It can be a practical and beautiful solution for areas where hardwood flooring might not be the right fit. If you're looking for advice on how to choose the right floor or flooring material for any or every room in your home, please check out our "Complete Guide to Choosing Home Flooring". We're the top name in hardwood flooring stores in Savannah because we are family owned with over 30 year and three generations in the flooring business. There are things about Savannah's hot and muggy summers that can effect your investment in your home flooring (check out our blog article on Savannah and hardwood flooring). Get expert advice in choosing the right hardwood and hardwood installation before you buy. Our hardwood flooring experts know The Low Country and we are often the ones called in to fix mistakes made by our competitors or well-meaning DIYers. Carpet Savannah. Two words to let you know the warehouse are full of carpeting,tile, vinyl and hardwoods in Savannah, GA. Devoted to homeowners and commercial installers, the resources are unlimited for those who own rental property, restaurants, hotels, or beach homes. We're located just off Abercorn St. behind the Green Frog. We are proud to offer carpet and flooring Savannah, GA loves and can't find anywhere else as well as flooring favorites and incredible prices. Flooring and Carpet Savannah Loves! 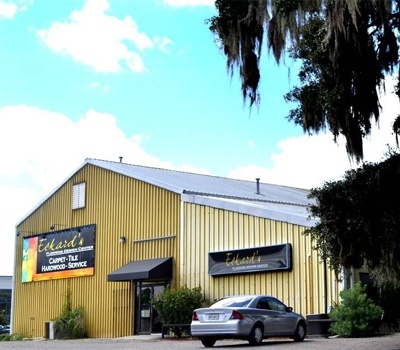 Our warehouse is full of carpeting, tile, vinyl and hardwood in Savannah, GA.